20 Enchanting Mandaps That Will Take Your Breath Away! 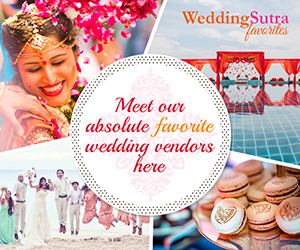 Step into 20 breathtaking wedding mandaps that score high on novelty, beauty and elegance. 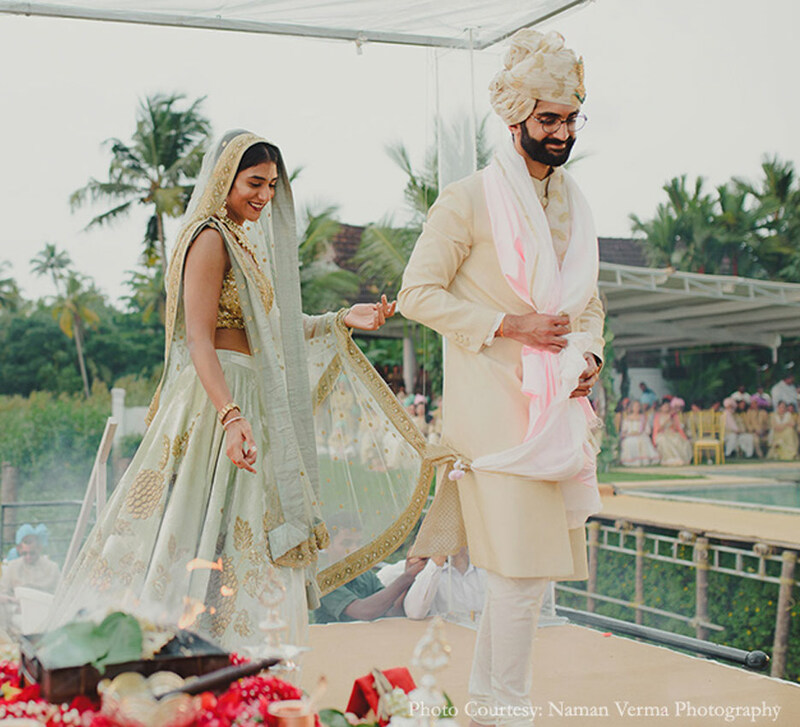 A wedding mandap is an auspicious space where a couple takes their pheras together. Little wonder then that it is one of the most important elements of a traditional Indian wedding as it is the focal point for the main ritual. These days, mandaps have gone beyond simple setups as families realize that they are one of the most-photographed spots at a wedding. 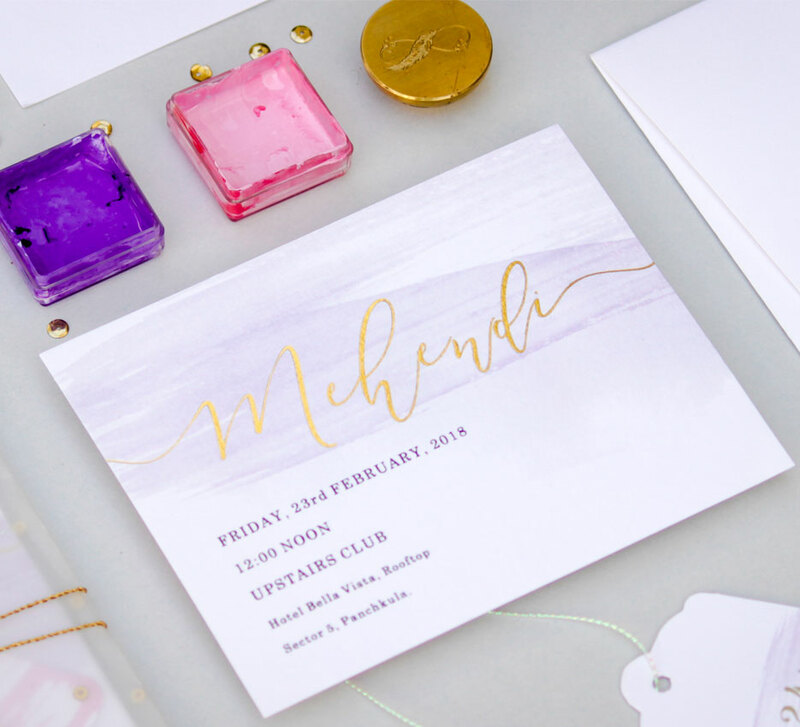 Wedding decor designers with their pulse on what their clients desire are getting more innovative with mandaps that are resplendent with exotic blooms, chandeliers, all-glass walls and natural elements to create something truly breathtaking. Take a look at our curated list of 20 creative mandaps that will hopefully inspire the design of your own. Nothing spells glamor like a Parisian garden-inspired outdoor mandap for outdoor weddings with its flowers-strewn aisle and charming bowers. We love this wide white mandap with its profusion of roses on the frames that evoke the aura of romance. A gorgeous green mandap like this one created with little to no flowers works as a great backdrop because it offers a compelling contrast to the bright colors of an Indian wedding. This elegant frame is somewhat minimalist but no less memorable with its pristine canvas and intricate friezes that feature pretty motifs. 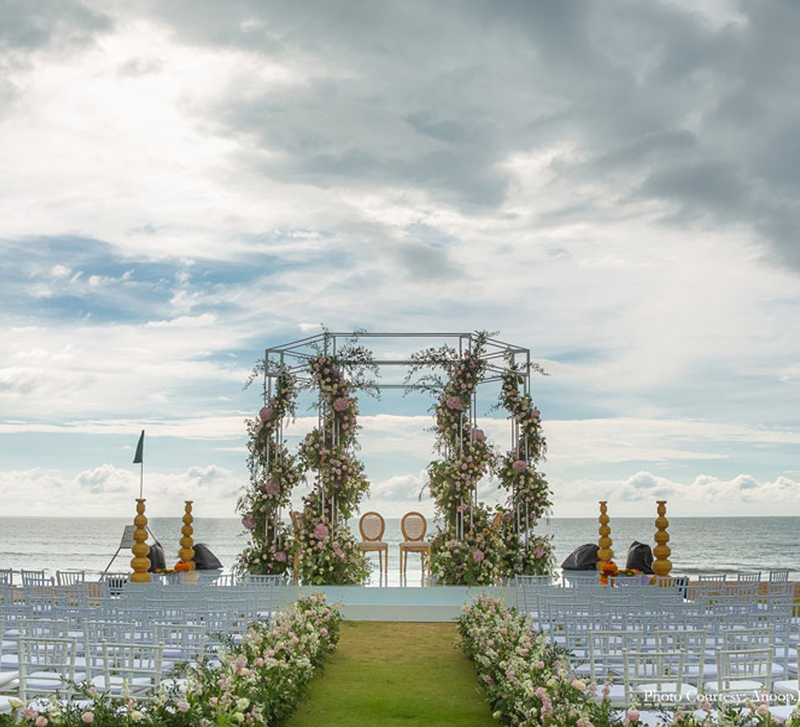 This mandap set on a platform over the beach-facing Lotus Pond at JW Marriott Resort & Spa in Phuket, Thailand, overlooks the stunning water views of the sea as well as the canal which reflects the lights at sunset weddings. Lavender, soft pink and powder blue were the defining colors of Anushka Sharma and Virat Kohli’s mandap which blended well with the rustic surroundings of the 800-year-old Villa Borgo Finocchieto in Tuscany, Italy, where they got married. Mandaps set up in lush, natural environs like forests don’t require too many design elements. This mandap, however, merges boho elements like fairy lights and wreaths beautifully. This mandap is unique because of its all-glass structure which allows for 360-degree views of the stunning sea and hills behind it, as well as allows natural sunlight to filter in from all sides. This mandap studded with exotic blooms, dangling garlands, and candles placed in the backdrop makes for a magical setting that makes for beautiful photos. Swirling twigs prop up a magnificent profusion of yellow blooms and pairs well with the traditional earthen pots and billowing white drapes that are perfect for a charming outdoor wedding ceremony. These mandaps raise the bar when it comes to handcrafted style as floral, and foliage profusions are painstakingly arranged on the majestic roofs and ceilings of the mandap. The chandeliers add that touch of bling to one of the setups. Dramatic elements such as chandeliers, meshes of branches and twigs, creepers, vines, and floral garlands add striking character to the mandap. Baby’s breath blooms are a staple feature of floral arrangements. In this mandap, they are artistically sculpted to form a minimalist yet compelling mandap setup for the indoor pheras. This circular mandap with multiple ‘mogra’ (jasmine) streamers and marigold touches is an Insta-worthy set up that will get everyone clicking! Charming floral arrangements shaped like a dome to match the main structure, pastel drapes, and pretty color combinations give this mandap a majestic vibe. This mandap is rich with contrasting colors and extravagant touches, from the deep red and pink floral elements to the bright yellow garlands and the oversized golden idol in the backdrop. This dreamy mandap enhanced with lattice work and floral arrangements pairs beautifully with the breezy vibe of the azure sea and blue skies. Pretty yellow fairytale lights transform the arches and interiors of this mandap and give it a warm, inviting glow from inside and out. The glint of mirror pillars and the exquisite arrangements of flowers coupled with the unusual suspended canopy makes this mandap on the beach a stunning visual highlight of the festivities. This pillar-less mandap exudes contemporary appeal with its clean, uncluttered lines and beautifully coordinated floral garlands strung neatly from the ceiling.